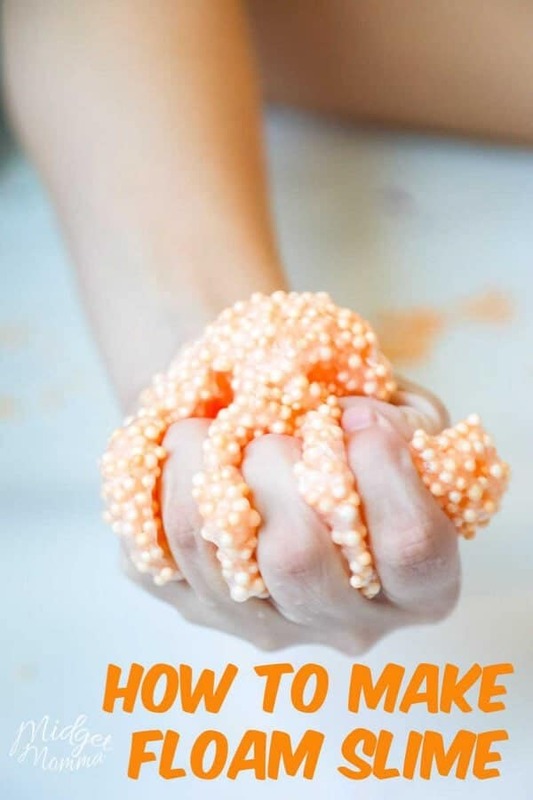 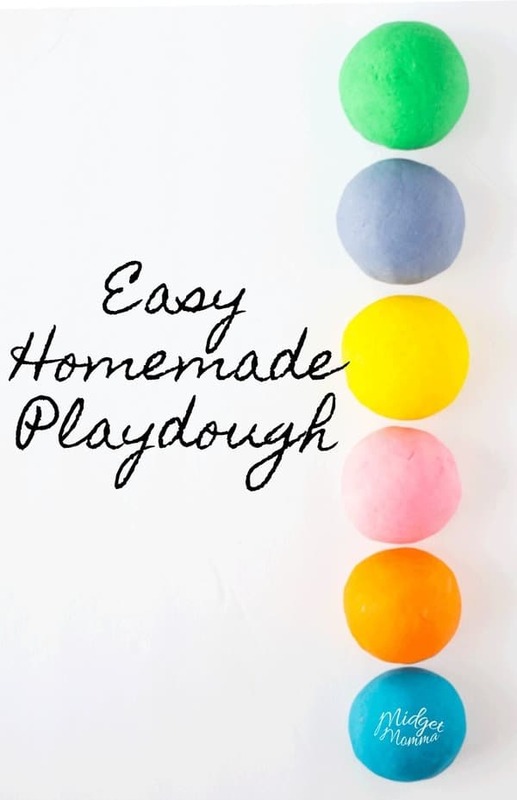 This Homemade Play Dough Recipe is super easy to make and safe for kids! 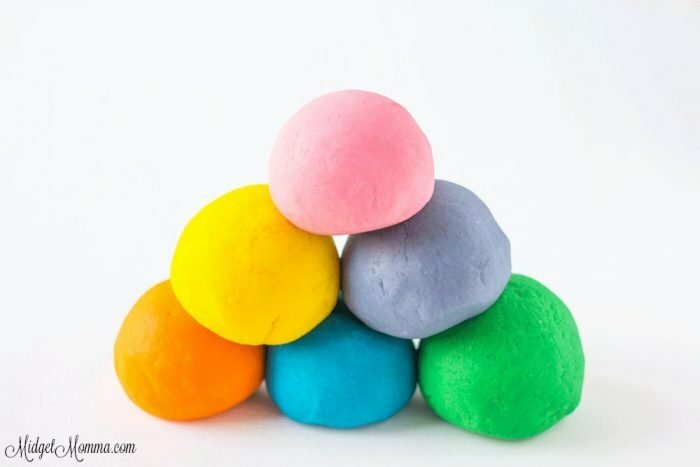 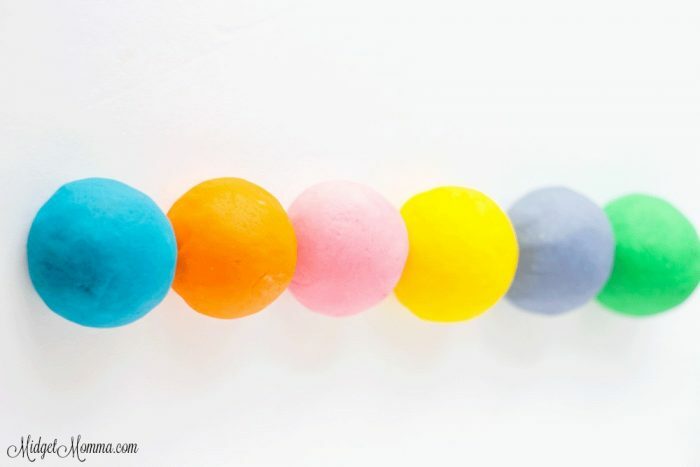 You and the kids are going to have so much fun with this homemade playdough recipe. 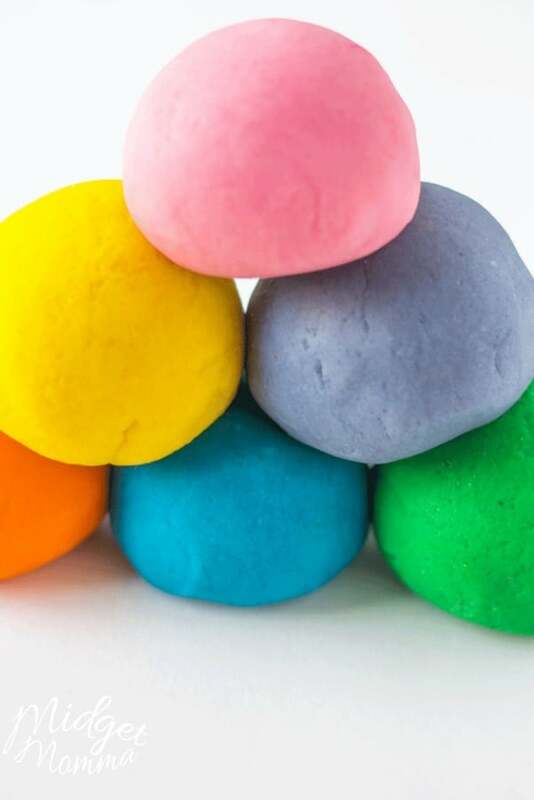 I like to use a packet of Kool-Aid instead of food coloring. 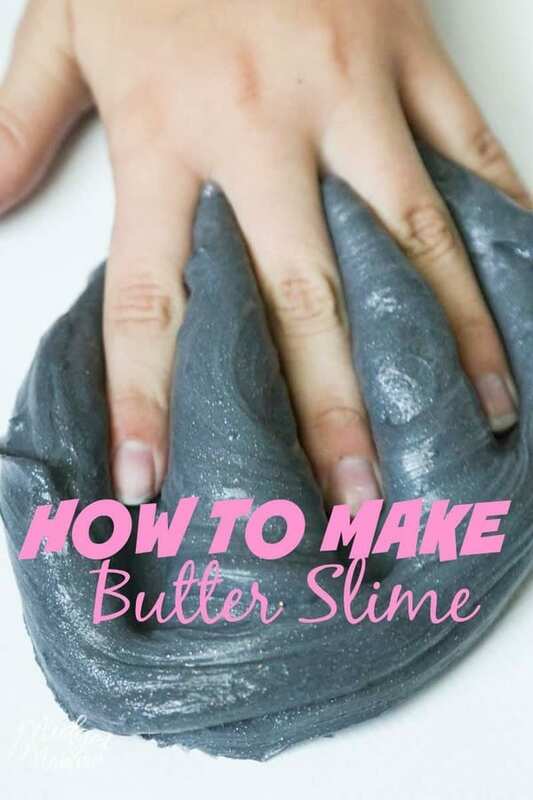 the Kool-Aid also makes it smell good.